It has been said that knowledge is power. Successful business leaders that are equipped with higher levels of knowledge are better suited to guide a business to positive outcomes. Clarkson and Miller (2012) purport that organizational leaders must also have a semblance of knowledge in business law in order to function in the modern world. In fact, anyone that embarks on a professional career, whether in medicine, science, government, or accounting, will benefit from knowledge of contracts, real property law, landlord-tenant relationships and other significant legal matters (Clarkson & Miller, 2012). This research is centered on one aspect of business law that focuses on the various levels of liability exposure when business leaders face litigation. For the purpose of this research, a fictitious scenario was created for our case study. It involves a breach of contract lawsuit that is directed at all the business entities established under the name of Tinker & Tailor Home Security Services. In an effort to identify the various levels of liability exposure, the research will include a brief analysis of the following forms of businesses that Tinker & Tailor Home Security Services established: (a) a sole proprietorship, (b) a general and limited partnership, and (c) corporation and limited liability corporation (LLC). In addition, a chart has been included to provide a brief overview that compares and contrasts the various personal liability exposures. The findings of this research will deduce that owners who learn the underpinnings of business law are better equipped to lead their company to success and avoid litigation that may result in disastrous consequences. Executives that understand the legal environment of their business can better identify the shareholders who are responsible for the company’s liabilities. Tinker’s Home Security Service, for example, was set-up as a sole proprietorship. Strauss (2012) advises that a sole proprietorship is the cheapest and simplest form of business an individual can create. The process only requires creating a business name, obtaining a license from the city or county, publicizing the business name in a local newspaper, and opening the doors (Strauss S. , 2012). In other words, it is inexpensive and simple to achieve. The main issue, however, is that the company and the owner are one and the same. In other words, when something goes wrong at the plant, or the company is sued, the owner is personally responsible. Because Tinker’s Home Security Service was set up as a sole proprietorship, the owner and their personal assets (autos, home, and savings) could be seized to cover any damages that result from the litigation. 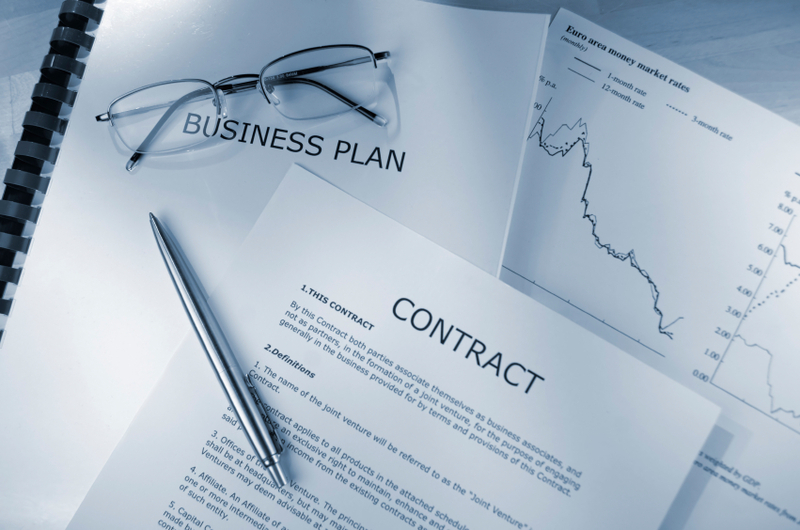 Owners that have a grasp on business law are in a better position to protect their rights. The company named The Tinker & Tailor’s Home Security Service, for instance, was established as a general partnership. Strauss (2011) describes partnerships as a business relationship that consists of two or more people who have agreed to create a company for the purpose of profiting. 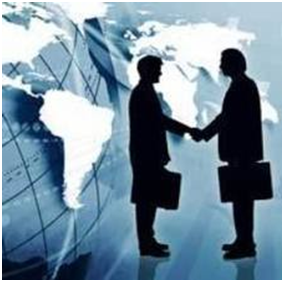 General partnerships are designed to divide equal responsibility for a company’s assets and liabilities (Strauss S. , 2011). People who enter into a business partnership engage in a relationship that is similar to a marriage in that all partners: (a) have an equal say in the business, (b) will spend an excessive amount of time together in the decision making process, and (c) work through the good and bad challenges that arise. For this and other reasons, constructing a detailed agreement is required to spell out the parameters of the relationship as well as the obligations and rights of each partner with respect to each other and the business enterprise. The dangers in this form of business, however, are that bad decisions from one partner can destroy the entire conglomeration and cause the partnership to go into debt, leaving all partners personally responsible. With respect to the Tinker & Tailor’s Home Security Service General Partnership, any damages that result from the breach of contract litigation are equally shared. The Tinker and Tailor’s Home Security Service Limited Partnership, however, only holds the general partner as the liable individual because silent partners are only responsible for their investment, and are not engaged in day-to-day operations. 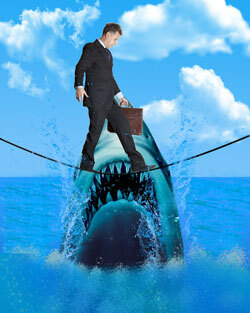 The fact is that many people enter into an LP business to address personal liability exposure issues. This form of partnership is also known as a silent partnership, in which the individual(s) merely act like shareholders of a corporation. In other words, for the Tinker & Tailor’s LP Company, the general partner is the individual that is liable for any damages that may be incurred from the litigation, while the silent partner’s liability exposure is limited only to the investment or the capital contribution they provided. Understanding business laws also helps leaders identify the ramifications of their choices. In the Tinker & Tailor case study, the businesses that are best protected in the breach of contract litigation are the companies that were set up as corporations. Seaquist (2012) postulates that like LPs, corporations are looked at as separate entities from the shareholders and considered artificial beings that are entitled to the following rights: (a) to own their name and property, (b) to borrow or loan money, (c) to sue or be sued, and (d) the protection of the law the same as citizens. In addition, a corporation must also pay taxes and can be found guilty of crimes that are punishable (Seaquist, 2012). 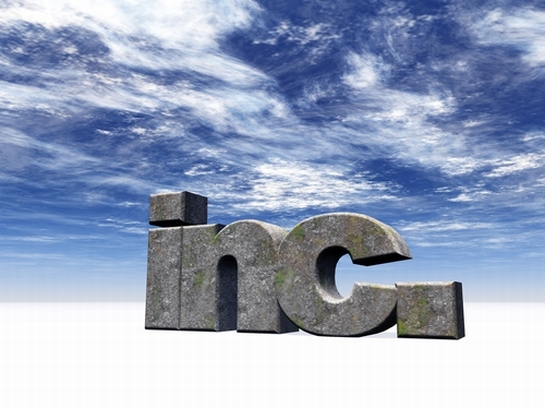 There are many pros and cons that individuals must consider when establishing a corporation. The pros of incorporating include: (a) creating a shield that protects individuals from legal responsibility and personal liability, (b) they are theoretically infinite and can last in perpetuity, (c) shareholders still profit without having to operate the business, (d) companies have more clout with an “Inc.” included in their name, and (e) the many tax advantages including pension and profit sharing options. On the contrary, the cons of incorporating include: (a) the expenses involved creating a corporation, (b) shareholders having little say in day-to-day operations, (c) corporations being subject to government scrutiny, and (d) the corporate tax code is complex and requires the talents of professionals to manage it. Limited liability corporations (LLC), on the other hand, reduce the complexities of creating corporations and were established as a hybrid form of business that combines the best features of all the other forms of business. Because of this, it is the most popular pick among entrepreneurs. LLCs protect their owners from personal liability and, like partnerships and sole proprietorships, can be established informally. 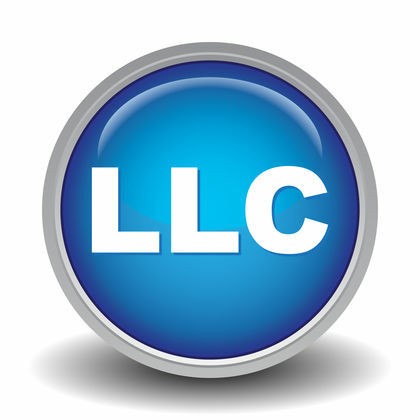 In short, LLCs are the business form of choice for many small business owners because of the ease to create them, the corporate shield they provide, and the simplicity of the taxation process. The Tinker & Tailor businesses that were established as corporations are protected by a corporate shield. Under this form of business structure, the organization, and not the owners, is responsible for the liabilities of the company. 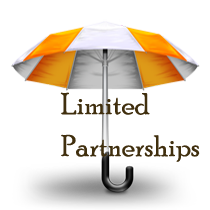 From the conclusions reached in the Tinker & Tailor litigation analysis, our findings deduce that the owners personal liability exposure is best protected by the businesses that were established under the corporate umbrella; while the sole proprietorship and the partnership businesses left the owners more vulnerable and personally responsible for covering any damages incurred from the breach of contract lawsuit. Therefore, based on these deductions, the following three recommendations are proposed to limit the Tinker organizations liability exposure for the companies that are most vulnerable: (a) convert them to corporations, (b) shut down operations at vulnerable companies, or (c) sell and liquidate. Business leaders that understand the contracts they sign and the legal terms that outline the parameters in which to operate their organization will have an edge on their competition. In addition, executives that understand the legal environment and the forms of businesses they engage in can: (a) protect them from losing their assets; (b) identify their responsibilities and duties, and (c) assist them with legal exit strategies and dissolution of business relationships. In addition, the most effective leaders engage the services of attorneys and work in partnership with them to avoid costly litigation. The findings of this research conclude that while it may save some leaders time and energy to conduct business on a wing and a prayer, leaders that strategize and understand the underpinnings of business law are better equipped to establish an organization that will indemnify their actions and help them avoid costly litigation. Clarkson, K., & Miller, R. (2012). Business law: Text and cases: Legal, ethical, global and corporate environment. Mason, OH: Cengage Learning. Seaquist, G. (2012). Business law for managers. San Diego, CA: Bridgepoint Education, Inc.
Strauss, S. (2011). Get your business funded: Creative methods for getting the money you need. Hoboken, NJ: John Wiley and Sons, Inc. Publishing. Strauss, S. (2012). The small business bible (3rd ed.). Hoboken NJ: John Wiley and Sons, Inc.